Large home on the banks of the Prairie River! Over 3100 square feet of living space plus a finished rec room with wet bar and half bath in the lower level. 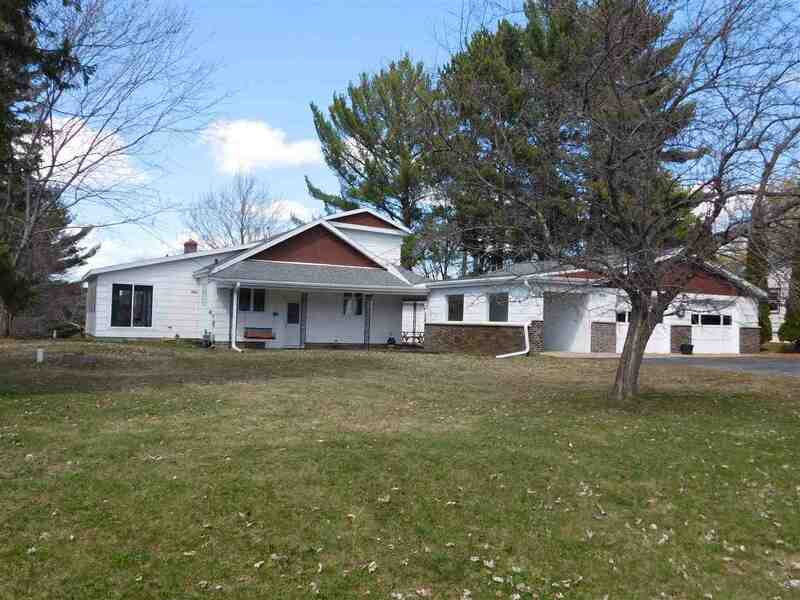 Convenient location just outside the City of Merrill in the Town of Merrill with lower Taxes. A lot of recent updates. Newer roof, furnace and central air. Formal living room with gas log fireplace plus a main floor family room, both are overlooking the Prairie River. Main floor laundry, tons of storage. Large 24x36 garage.